Supercharge your regimen with these problem-solving essentials. 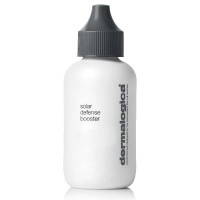 Concentrated Boosters are highly-active extracts that can be used to customize your regimen on a day-to-day basis. Designed to be used alone for targeted results or mixed in Dermalogica Moisturisers or Masques, Concentrated Boosters are the perfect way for you to take control of skin's natural fluctuations. Their versatility makes them ideal in adapting any at-home regimen to the changes in climate, hormonal imbalance or lifestyle. 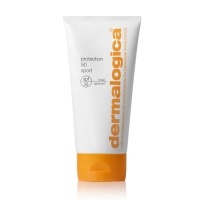 A rich, super-concentrated retexturizing fluid of firming botanicals that can help firm and smoothe the skin's surface while vitamins and proteins help strengthen internal structure. A concentrated, oil-free complex of ultra-soothing botanicals and healing Honey that can heelp calm and hydrate irritated or sensitized skin. A concentrated, oil-free complex of ultra-soothing botanicals and healing Honey that helps to calm and hydrate irritated or sensitized skin.